GREAT DEAL!!! 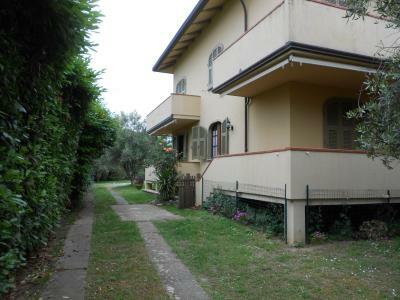 Bordering the popular Forte dei Marmi, in a verdant setting not far from the sea, offer this SEMI-DETACHED FREE on THREE SIDES on the GROUND FLOOR, ideal for nature lovers and tranquility! 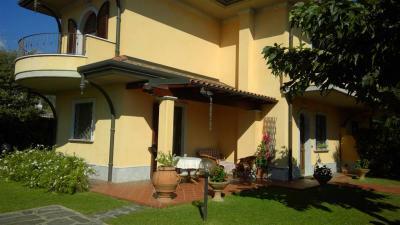 The property is currently divided into two independent units, for the needs of the property. 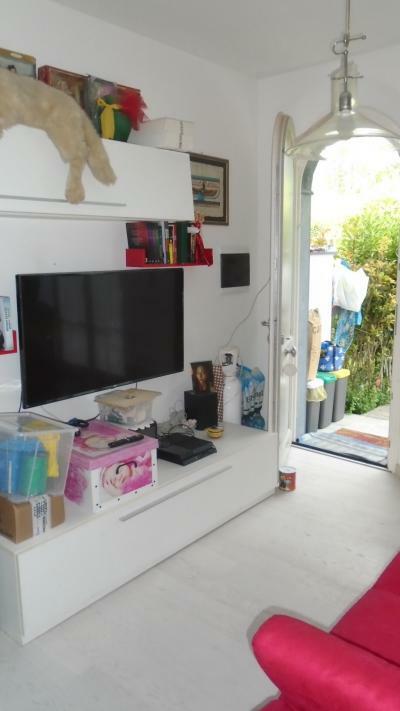 The first unit is as follows: entrance, kitchen, hallway, living room with adjoining dining room and direct access to large private garden, two bedrooms and a bathroom with bath; the second unit is characterized by admission by kitchen, living room, bathroom and bedroom, upper level, important square meters equipped with bunk beds and closet attached. Finally, complete the Box of 30 sqm, parking spaces and over 1,200 square meters of land.